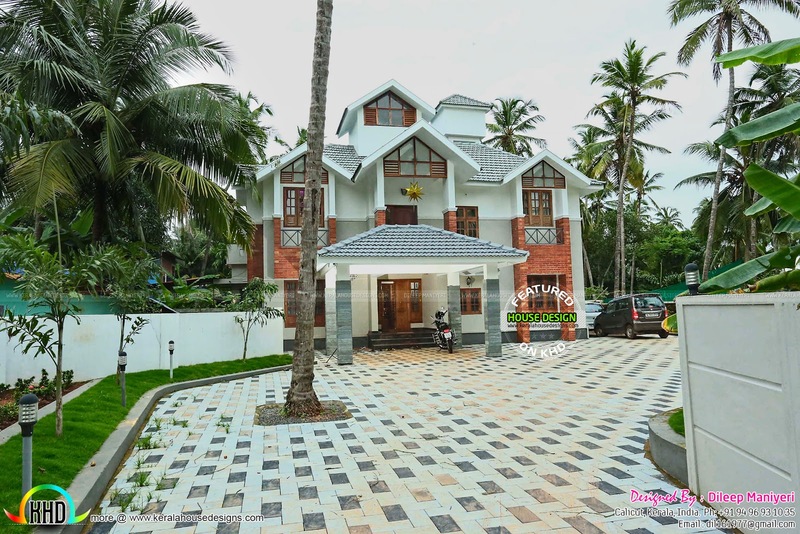 Traditional mix work completed house in Kerala in an area of 2436 Square feet (226 Square Meter) (270 Square Yards). Design provided by Dileep Maniyeri, Calicut, Kerala. Ground floor : 1515 Sq. Ft.
First floor : 921 Sq. Ft.
Total Area : 2436 Sq. Ft.
0 comments on "Traditional mix work finished house"